Even though, as a fibre artist, I am quite capable. Even though it's an admirable cause. Over 3 million Canadians will live with diabetes. Over 300,000 Canadians live with type 1 diabetes. This number is increasing by three to five per cent annually – the greatest rise is in children five to nine years of age. Globally, every ten seconds two people develop diabetes. Canada has the sixth highest incidence rate of type 1 diabetes in children 14 years of age or younger in the world. The cost of treating diabetes and diabetes-related complications is currently more than $17.4 billion dollars in Canada. November each year is designated Diabetes Month in Canada, and November 14th has been designated "World Diabetes Day", an official United Nations World Health Day, marking as it does the birthday of Dr. Frederick Banting, the Canadian who in 1921, with his colleague, Dr. Charles Best, discovered insulin and its role in controlling diabetes. WDD 2011 will mark the 90th year since this remarkable discovery, and still there is no cure. Insulin is not a cure. Transplants are not cures; for every pancreas or Islet cell transplant, there must be a cadavre donor. Over 30 million Americans will live with diabetes. Over 3,000,000 Americans live with type 1 diabetes. Do these stats include anyone you know? 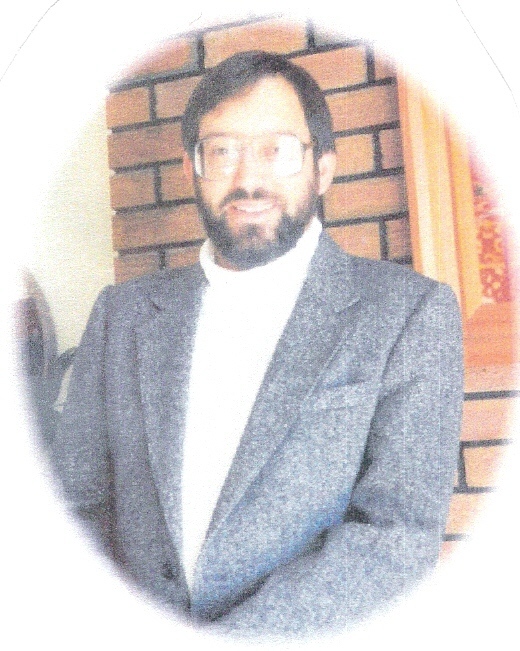 Howard M. Blank - November 29, 1952 - August 9, 2006. My father was Diabetic, though i'm not sure which type.